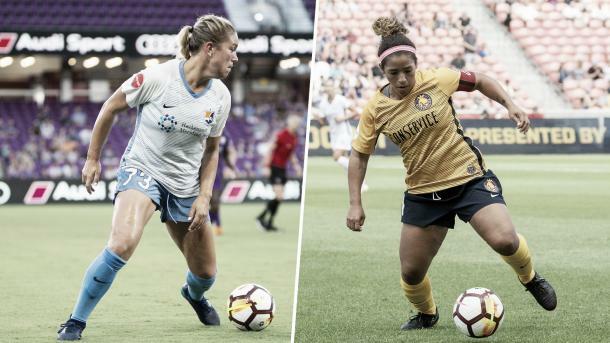 The Utah Royals visit the still winless Sky Blue FC this Saturday at Yurcak Field. The Utah Royals need a win this Saturday to stay in playoff contention. Sky Blue FC need a win just to bring them out of probably the worst winless run in league history. Sky Blue has come close on a number of occasions in their most recent games in getting their first win. Could they take advantage of a not so-convincing Utah team and get their first win? After the Houston Dash's win on Friday over the Washington Spirit, Utah needs to win in order to keep pace in the playoff race. A win, depending on results from Saturday's other games, could see Utah jump to the fourth and final playoff spot, albeit while playing more games than a few other teams around them. Utah's current form can be considered inconsistent at best. While they do have two wins in their last three games, that was however preceded by a run of four straight games without a win, with three losses in a row coming during that stretch. They're coming off of a 1-0 loss away to the Seattle Reign last Saturday, and this match against Sky Blue is the beginning the final stretch of three games to end the season. While they do play Washington this coming Wednesday, they end the season with a crucial match at home to the Chicago Red Stars. While this will be a difficult way to end the season, it makes these next two games against Sky Blue and Washington even more crucial to gets wins at. OUT: Alex Arlitt (left knee strain – SEI), Makenzy Doniak (left knee ACL tear – SEI), Mandy Laddish (right hip contusion – SEI). QUESTIONABLE: Kelley O’Hara (right hamstring strain). It is August, and Sky Blue FC still do not have a win this season. They have however gotten very close to getting that first win over their last three games. They only lost by a goal to the Portland Thorns, they got their first in-game lead and drew two weeks later against the Orlando Pride, and were able to play competitively a week later against the Houston Dash. They are getting closer and closer and are playing better and better and it just seems like an inevitability, and while we may not see it come this week, I would be shocked if we don't see it at all. OUT: Shea Groom (concussion protocol), Erica Skroski (excused absence), Rebekah Stott (lower back strain). QUESTIONABLE: Mandy Freeman (right hamstring strain), Christina Gibbons (right hamstring strain). 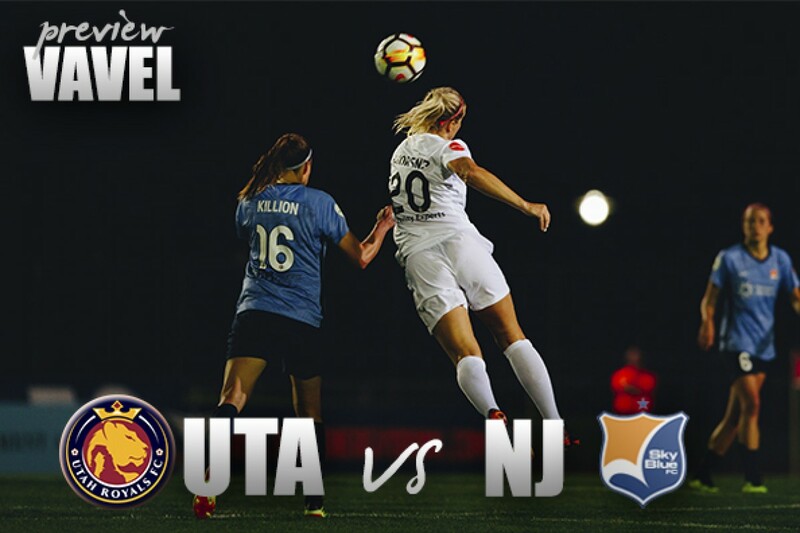 Sky Blue FC host the Utah Royals this Saturday, August 18, at 6:30 PM EST. The game can be streamed at nwslsoccer.com as well as the NWSL app.